Every part of your smile is integral to overall and oral health. When one tooth is missing, the rest of your smile becomes compromised. At 26th Street Dental Center, our goal is to help patients find the best tooth replacement option for their smile. For a lasting smile, Dr. Ogbara offers dental implants to help these individuals regain oral function and aesthetics. Dental implants are replacement teeth made up of three unique components – a titanium fixture, a connective abutment, and a porcelain crown. Whereas traditional tooth replacement options like dentures and partials are removable, dental implants are surgically placed into the jawbone. Over the course of recovery, the bone grows around the implant through the process of osseointegration. This ultimately creates a strong foundation that can support the remaining pieces of the treatment. Once the jaw has healed, patients return to our Chicago dental office to have the remaining components placed. By the end of treatment, patients are left with a beautiful looking restoration that blends in naturally with the rest of their smile. One of the most important advantages of dental implants is that this treatment is the only tooth replacement option to encourage jawbone regeneration following tooth loss. This advantage has the added benefit of helping preserve facial structure and prevent additional tooth loss, common consequences that accompany prolonged denture and bridge use. 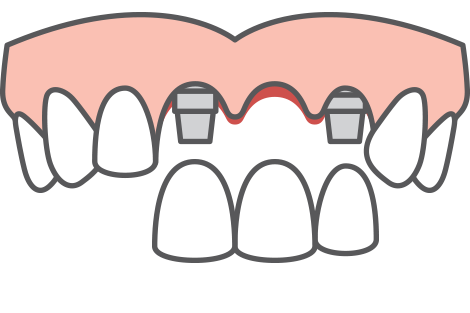 When teeth are missing, neighboring teeth begin to shift into the gaps left behind, disrupting bite alignment and oral functionality. 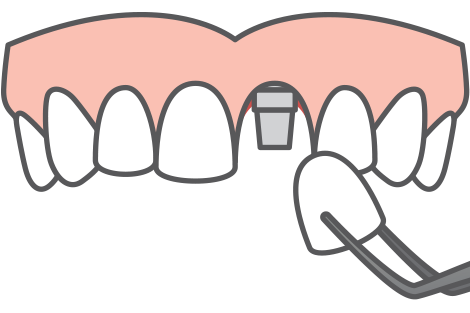 Dental implants serve as an anchor, preventing this shift and keeping the alignment of your smile. Likewise dental implants are self-sufficient – they do not require that neighboring teeth be altered to support the restoration. This allows healthy teeth to remain untouched and healthy. 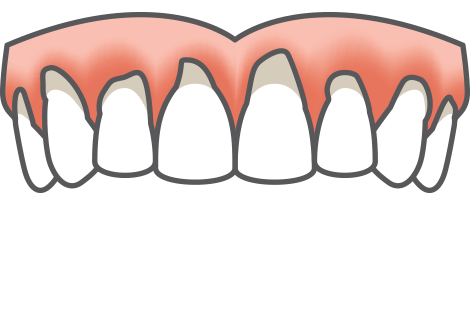 As dental function is compromised when teeth are missing, bite function also diminished. While dentures may offer some assistance, removable restoration are notorious for slipping as soon as they become loose. This directly impacts an individual’s ability to eat properly and enjoy their food. As dental implants are made of a highly durable porcelain, they allow patients to regain full bite functionality. It’s easy to underestimate the mental impact missing teeth leave on a patient. However, it is important to acknowledge that individuals missing teeth experience a serious change in their quality of life and self-esteem. 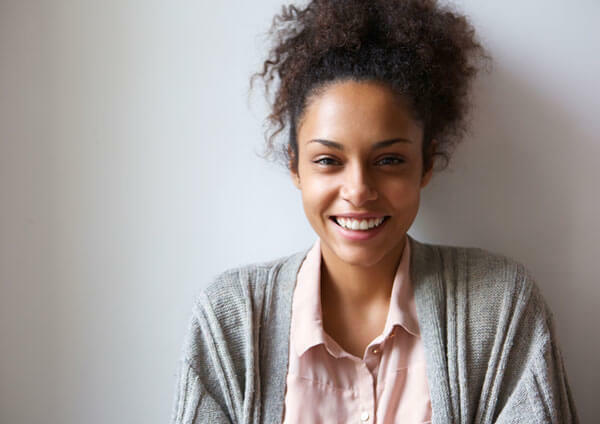 By restoring smiles with a long-term solution, Dr. Ogbara is able to help patients regain confidence in their appearance. Thanks to innovation in implant dentistry, this treatment can be applied to almost any smile missing teeth. However, not every patient immediately qualifies for dental implant treatment. As implants are surgically placed, it is of the utmost importance that patients have healthy smiles, be capable of maintaining oral hygiene after surgery, and have sufficient jawbone density to support implant placement. Schedule Your Dental Implant Consultation Now! To learn more about the dental implant process and whether you’re a candidate, we encourage you to make an appointment with our dentist in Chicago today to schedule your consultation. Dr. Ogbara and his team look forward to helping you achieve a beautiful, fully restored smile!